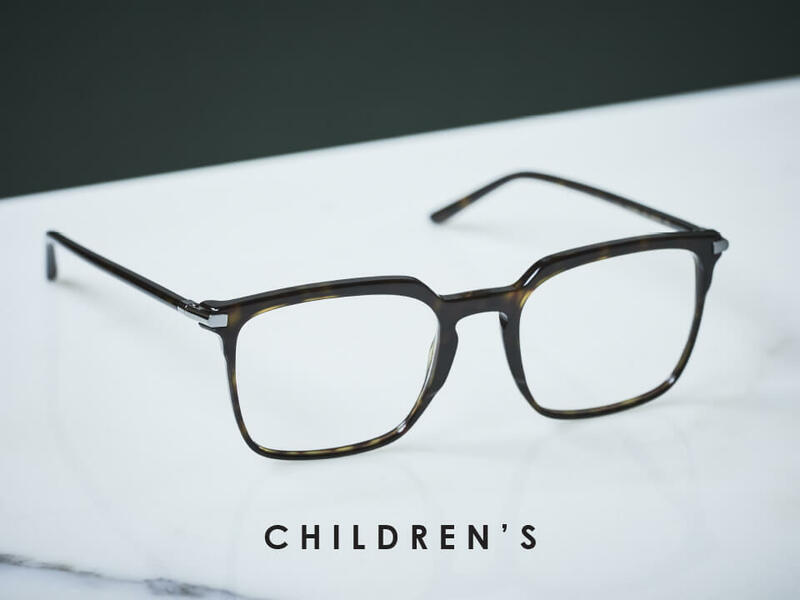 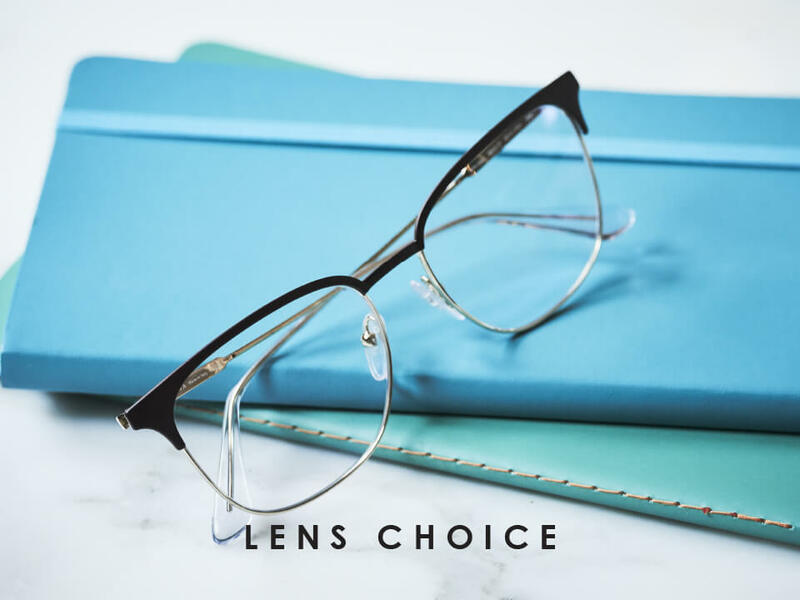 At David Clulow Opticians we know that our customers are looking for quality and style, which is why we work hard to make sure our collections offer the most exciting new styles and the best possible choice. 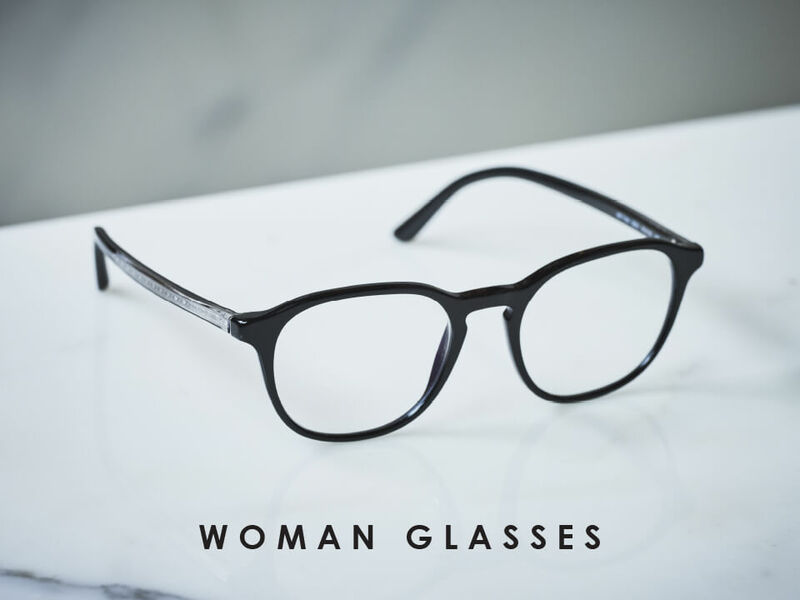 We carry all of the latest designer brands so you can be assured you’ll find the perfect glasses for your needs. 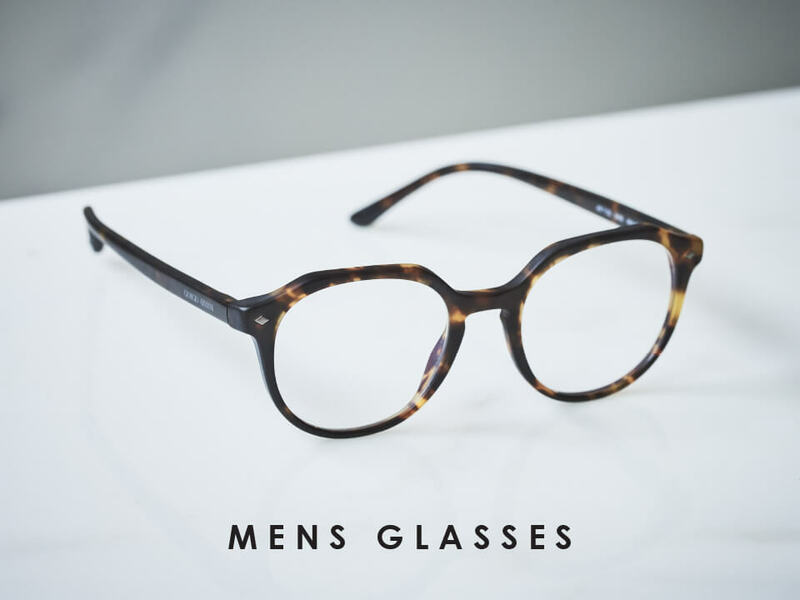 Choose from the most desirable brands including Prada, Persol, Chanel, Ray-Ban, Dolce & Gabbana, Bulgari and Paul Smith. 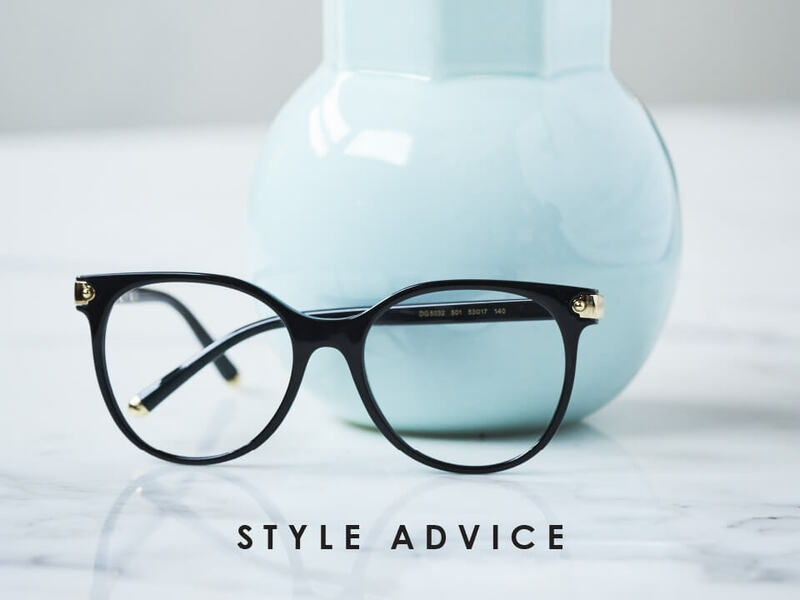 Whether you’re after a quirky, fashion-forward look or something more understated to wear in the office, you’re sure to find what you’re after at David Clulow Opticians. 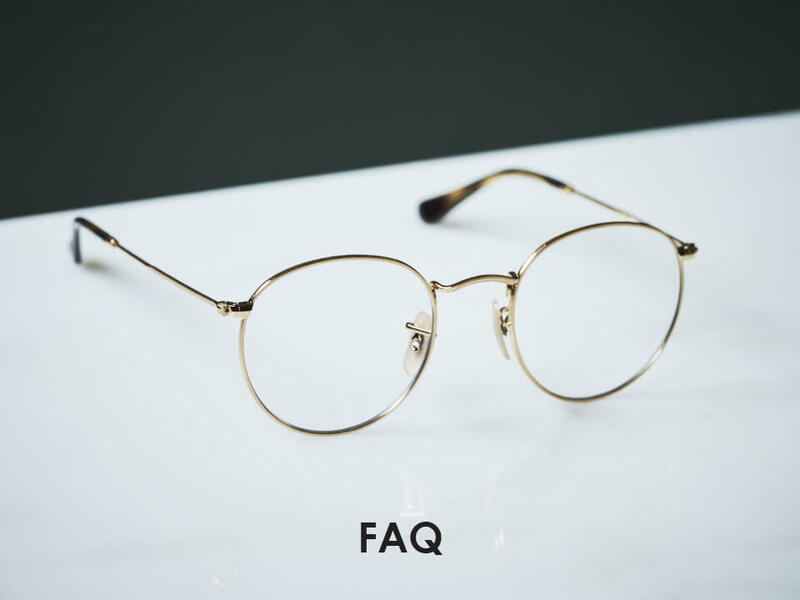 Our friendly and professional staff are on hand to help you find your perfect frame and as part of our Quality Promise we offer a 30-day exchange and free aftercare for a year.